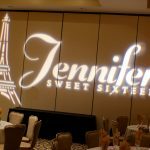 Jennifer turned Jacques Reception Center into the perfect Paris theme sweet 16. 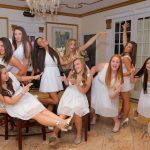 Jacques is best known for there amazing food but their reception center is a great choice when looking for a place for your next event. 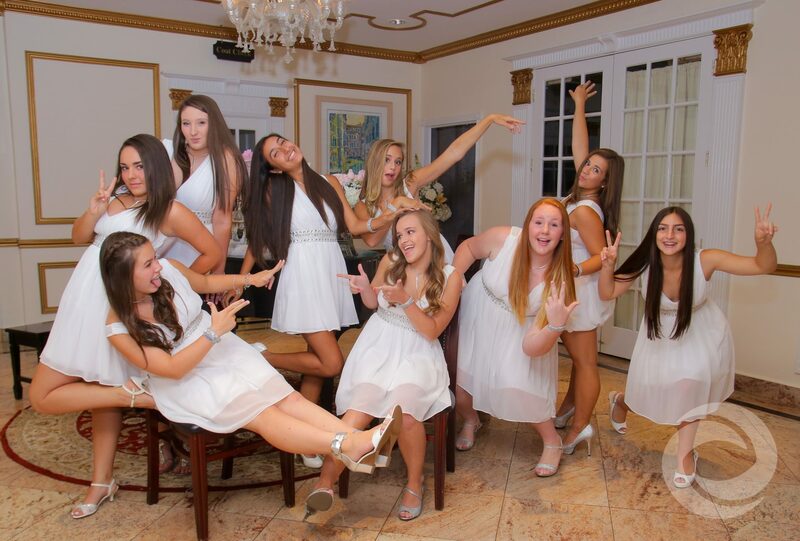 Hurricane Productions made sure to deliver with not just outstanding entertainment but also amazing visuals. 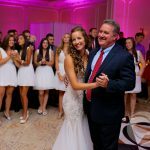 Jennifer and her family chose the media package includes a custom animation for the LED screens and a custom name-in-lights. 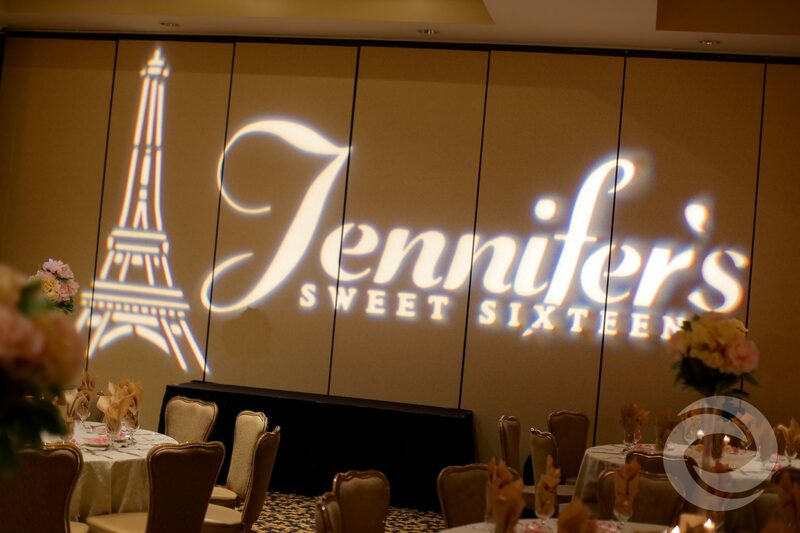 Both the animation and name-in-lights highlighted iconic French elements like the Eiffel tower alongside Jennifer's name. 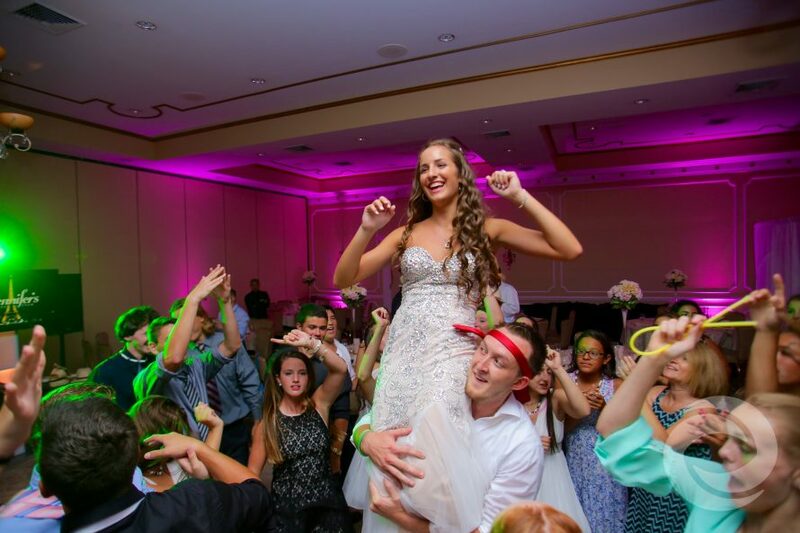 Robbie made sure to keep the dance floor packed from behind the booth, Djing and Mcing, as other entertainers and dancers kept Jennifer's family and friends moving out on the floor. 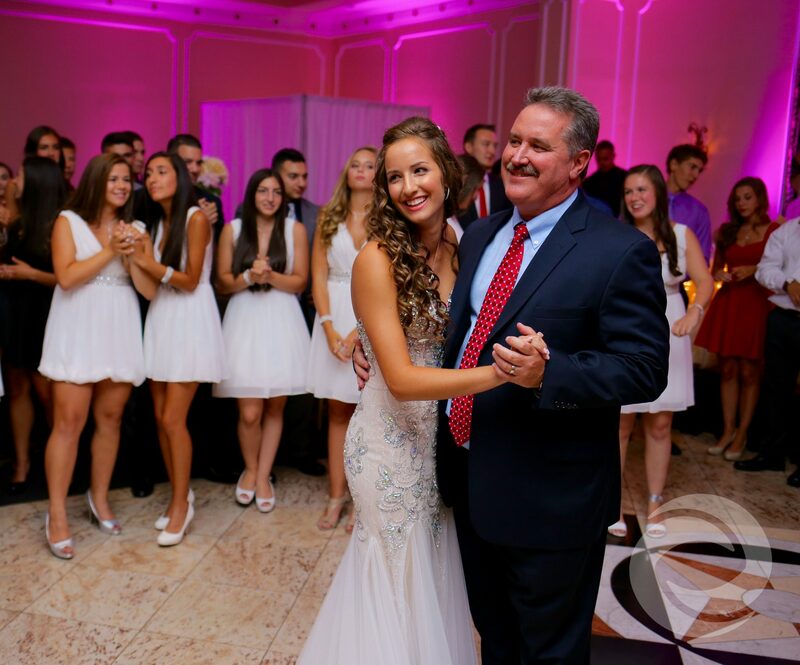 Hurricane Productions also provided photography and videography for Jennifer’s Sweet 16. 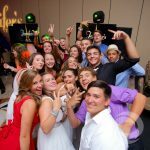 Hurricane Productions offers a full suite of entertainment and media services for special events. To learn more about pricing for our Sweet 16 packages, visit the Hurricane Productions website. Sorry, your device or browser does not support this video format!